All game times 7:30 p.m. Eastern unless noted. (B) indicates 3 bonus points for playing a playoff team from 2015 or 2016. 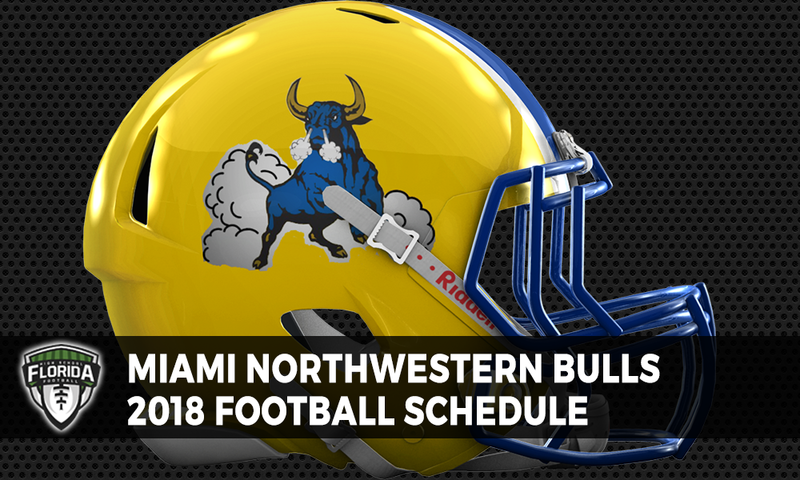 All Miami-Dade games at Traz Powell unless noted.